A missing 19-year-old woman who was missing for several hours has been found safe, according to officials. Rebecca McCarthy was last seen outside the House of Blues on Lansdowne Street at 7:20 p.m. before she was lost. Her brief disappearance prompted authorities to shut off access to the famous road as officials conducted an investigation. 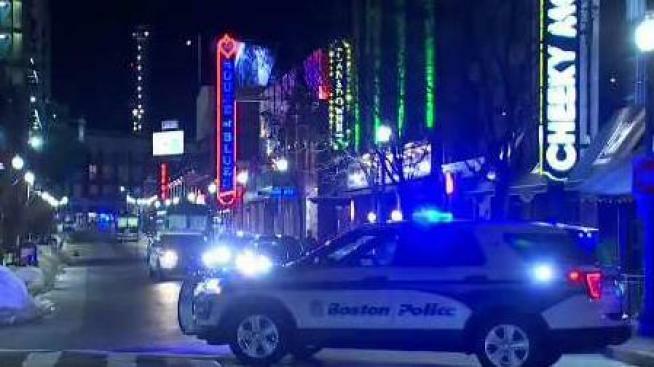 Boston police would not comment on where she was discovered.